WARNING: This is not a traditional construction kit. It is not a simple audio puzzle. It is however a wicked set of loops and samples for creating speaker thrashing, face melting, Dubstep drops. 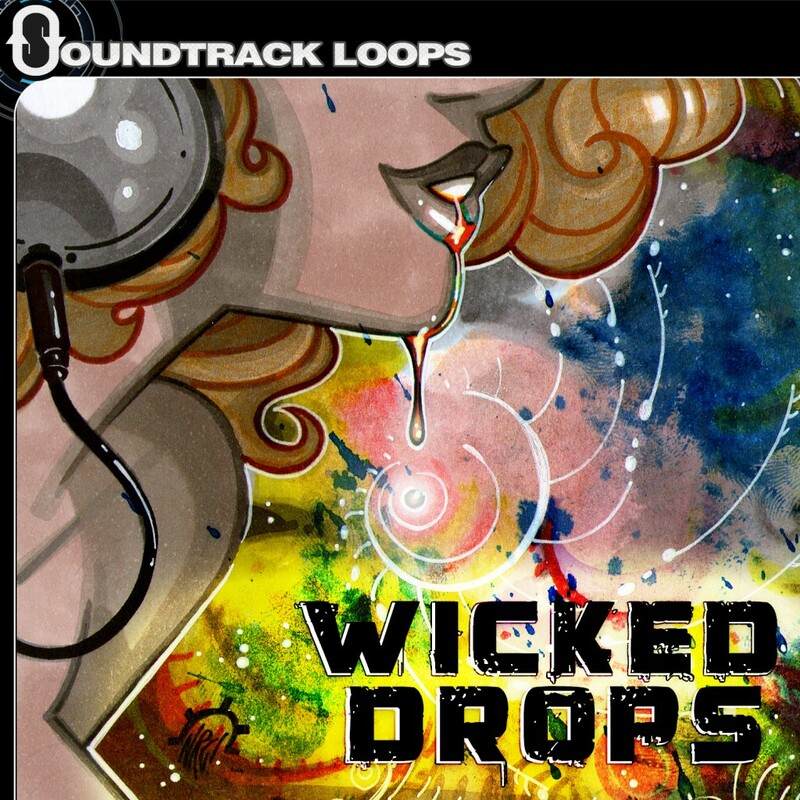 From the producers of the chart topping release Wobble Talk comes Wicked Drops. Sounds include Laser Basses, Heavy Basses, RoboBasses, Wobbles, SFX, Leads, Kicks, Snares, Hi Hats, Build Ups, Risers, Chord Stabs, and more. Slice n dice these loops to create something completely original. No Synthesizers were harmed in the making of this library. Inspired by artists like Kill The Noise, Skrillex, Xcision, and Noisia. Produced by Dj Puzzle (producer of Dubstep Complete by Sony Creative, Wobble Talk by PLP, and Clubstep by Soundtrack Loops) & Dj Montra (producer of Cinematic Synths, Ambient Space, and Downtempo Synths - Soundtrack Loops).